Understated Elegance. 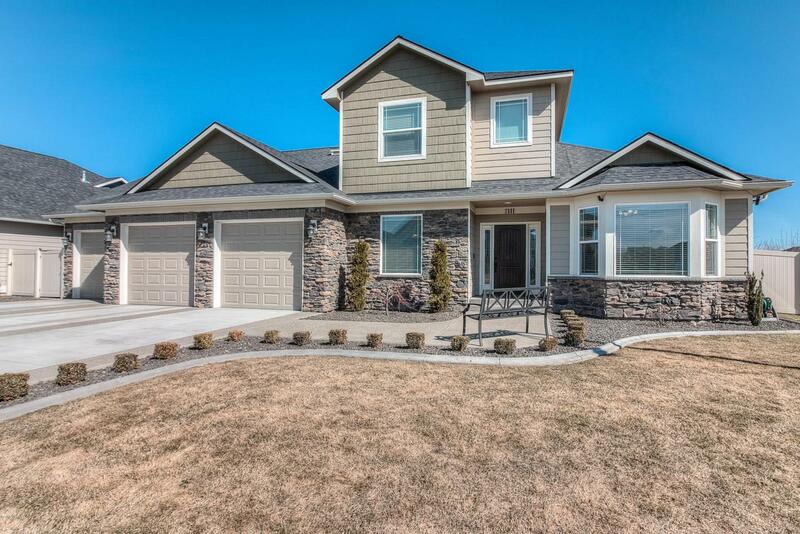 Voted 2015 Tour of Homes ''Best in Class'' Master Suite & Kitchen. 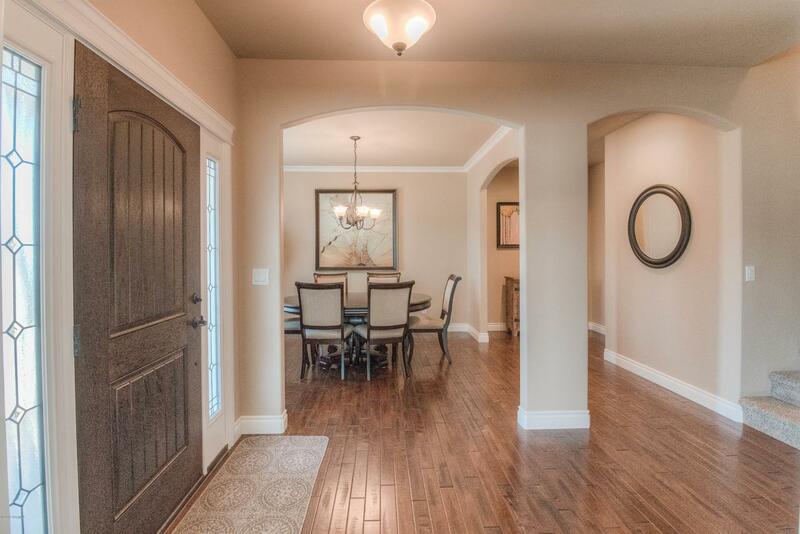 Arched entryways, 10 foot ceilings, neutral paint and wood floors welcome you home. 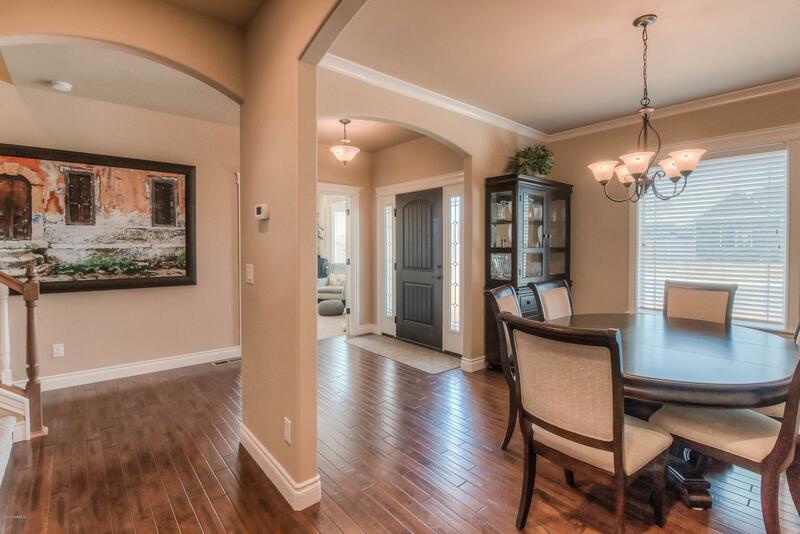 The main floor features a formal dining room and office/den with a bay window. In the kitchen you'll find granite, tile backsplash, stainless steel appliances including a double oven and 5 burner gas cooktop as well as an eating bar and breakfast area. The living area has a unique tiled gas fireplace, crown molding and a ceiling fan. The master suite has a walk-in closet and full bath with double sinks, soaker tub and shower. The bonus rec room with wet bar is a great space for entertaining. 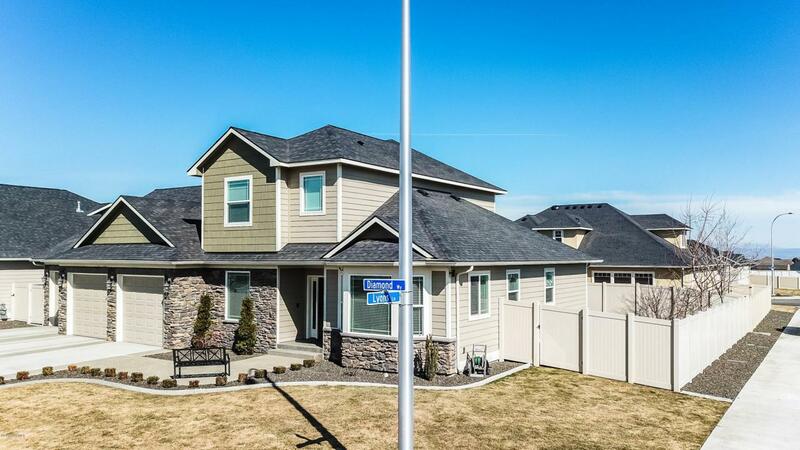 Outside there is a 3 car garage, a patio and large fully fenced yard.